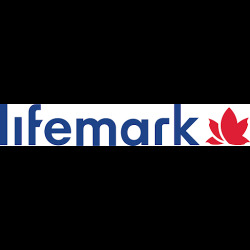 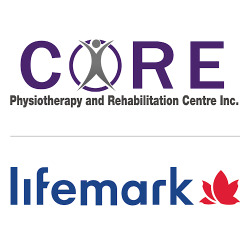 Lifemark CORE Physiotherapy and Rehabilitation Centre Inc. is a physiotherapy and rehab clinic committed to providing client-centred, high-quality health care to our patients in the Lower Sackville community. 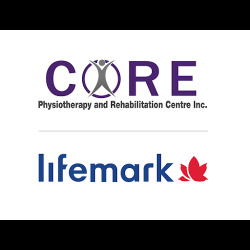 We offer a holistic approach that includes physiotherapy, occupational therapy, psychology and massage therapy, and speciality services including concussion management, vocational rehabilitation services and mental health support. 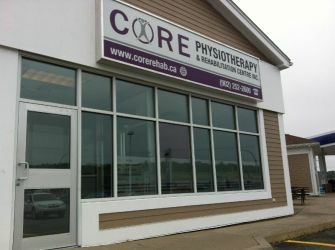 We offer a bright, clean and comfortable setting for our physiotherapy and rehab patients.